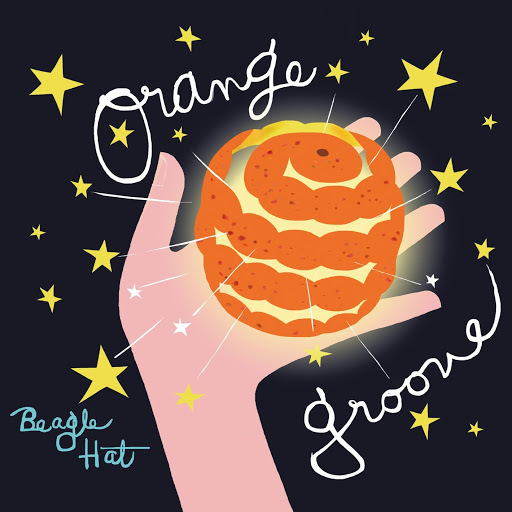 Song of the day: Eagle Chat – "Sappy Teddy"
I finished my little Pilot listening adventure (thanks for making four albums, chaps) the other day, then moved on to sort-of-Pilot-spin-off, Beagle Hat, and their two albums, Magical Hat (2006) and Orange Groove (2009). Beagle Hat is the combination of a Japanese band (Beagle Hat) and Pilot’s lead singer/bassist David Paton. Both albums are enjoyable (think “ornate pop music” and you’re there), but there’s one track on Orange Groove called “Happy Eddie” that got me terribly excited. You are currently browsing the archives for the Beagle Hat category.